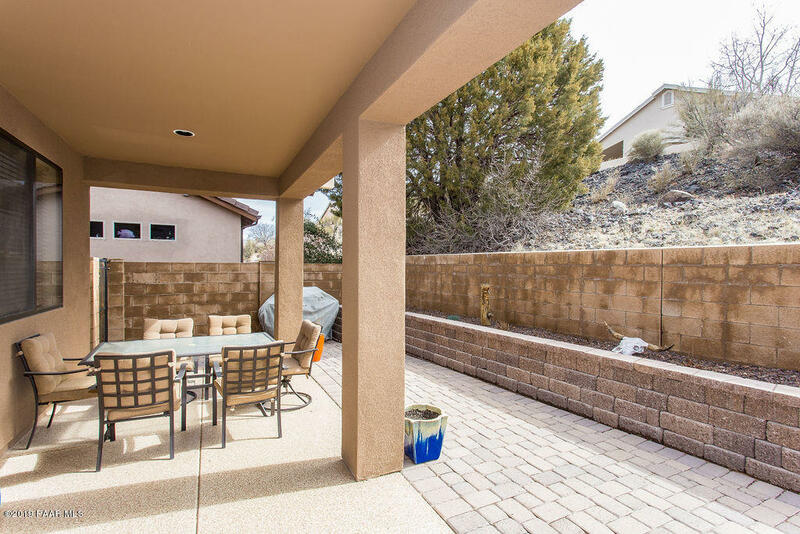 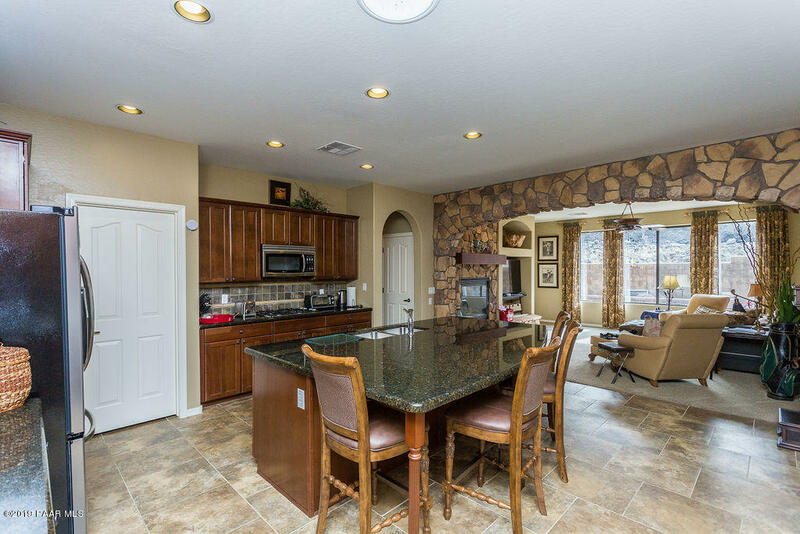 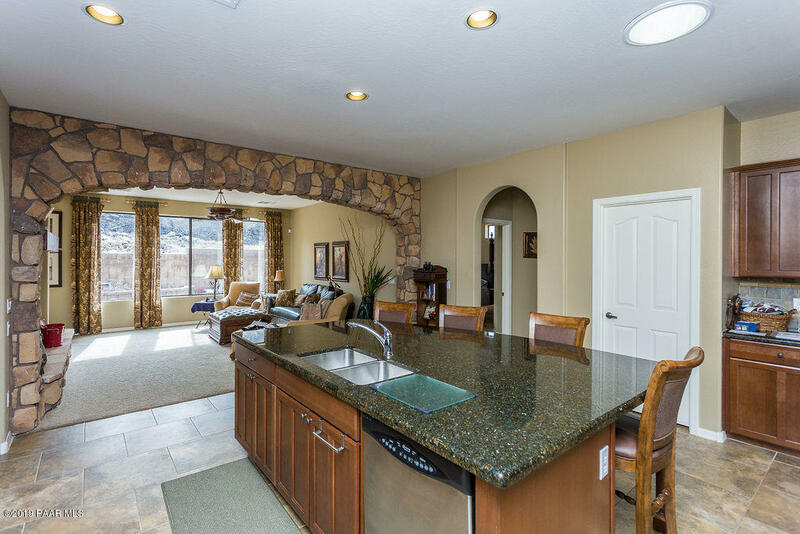 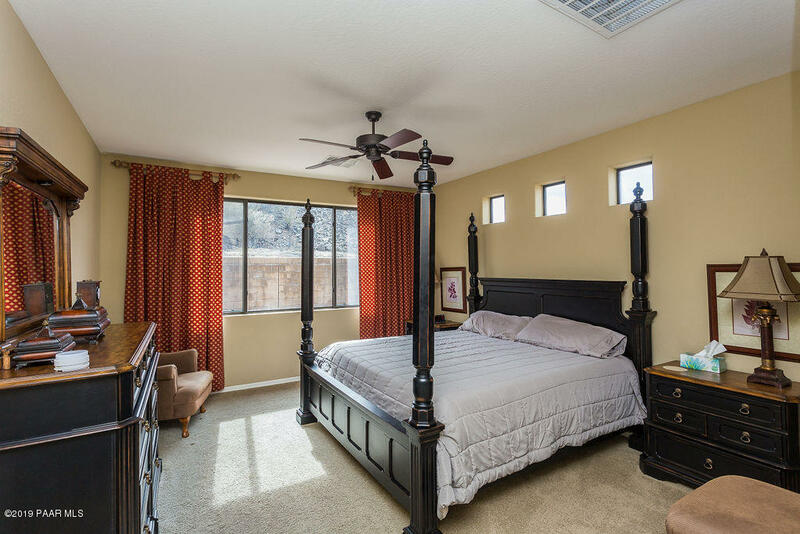 Totally upgraded, former model home Views of Granite Mountain and rare unblockable views of the Dells, Willow Lake and San Francisco Peaks. 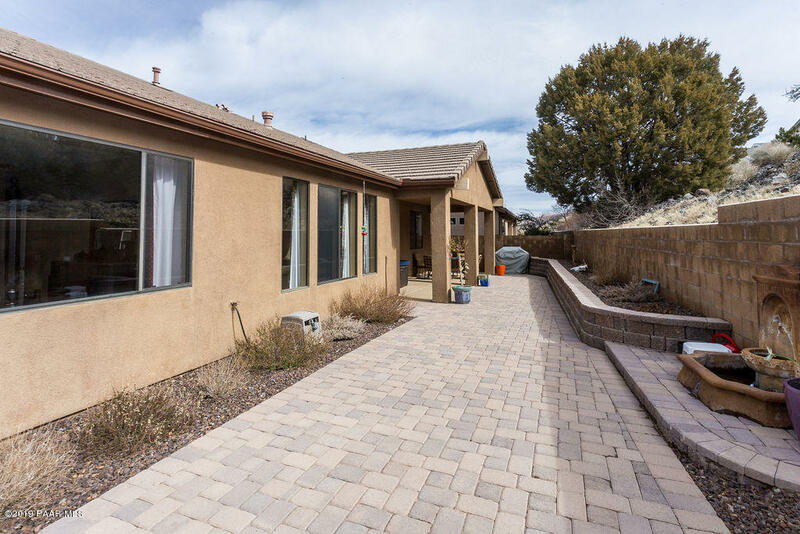 North/South exposure on quiet cul-de-sac. 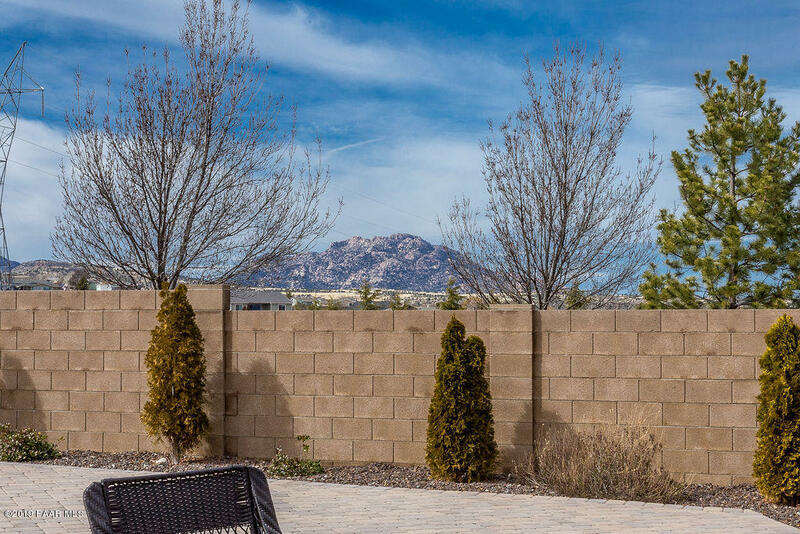 No HOA and no neighbor homes peering over backyard. 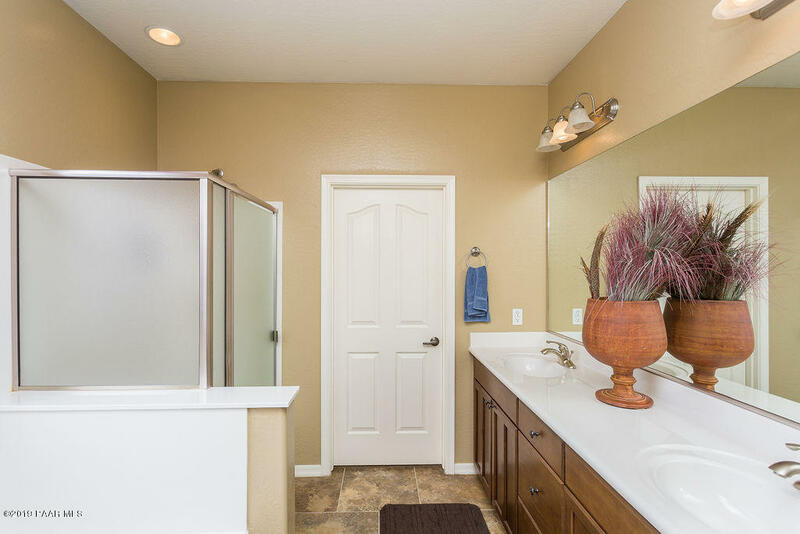 Perfect privacy! 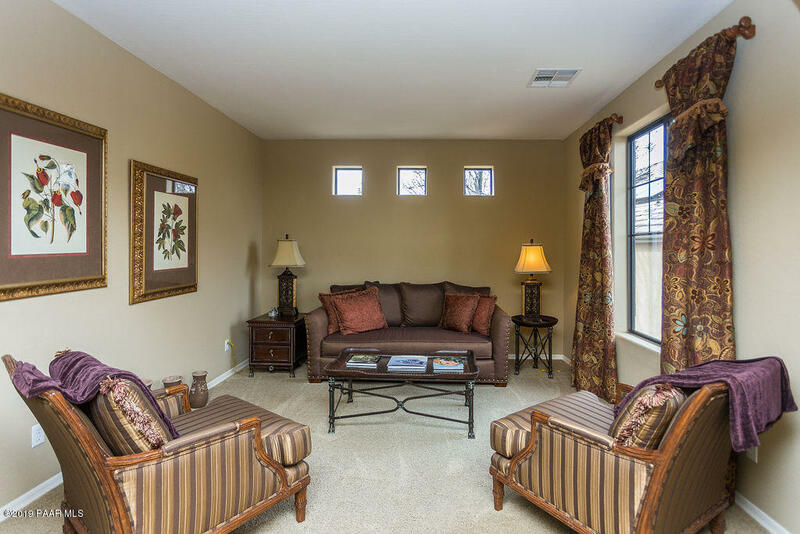 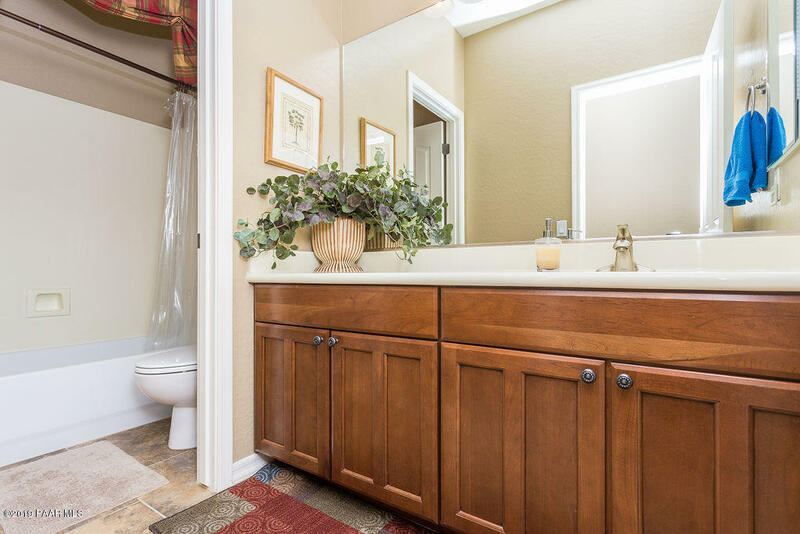 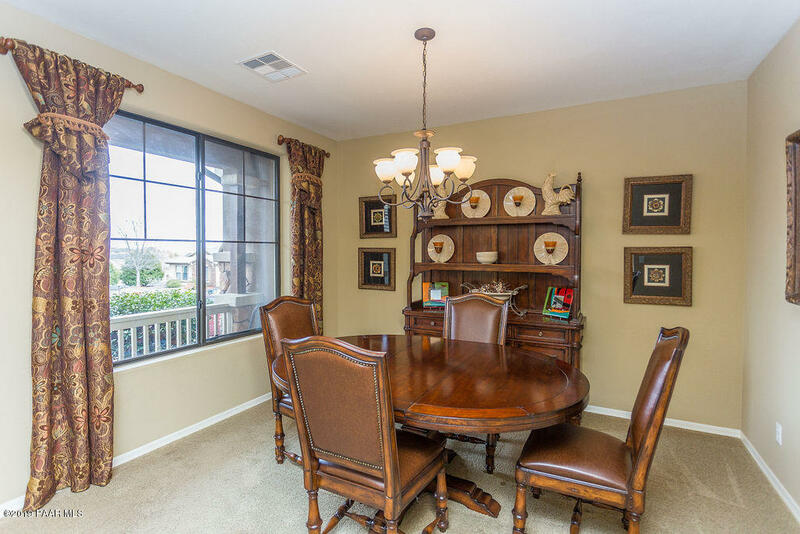 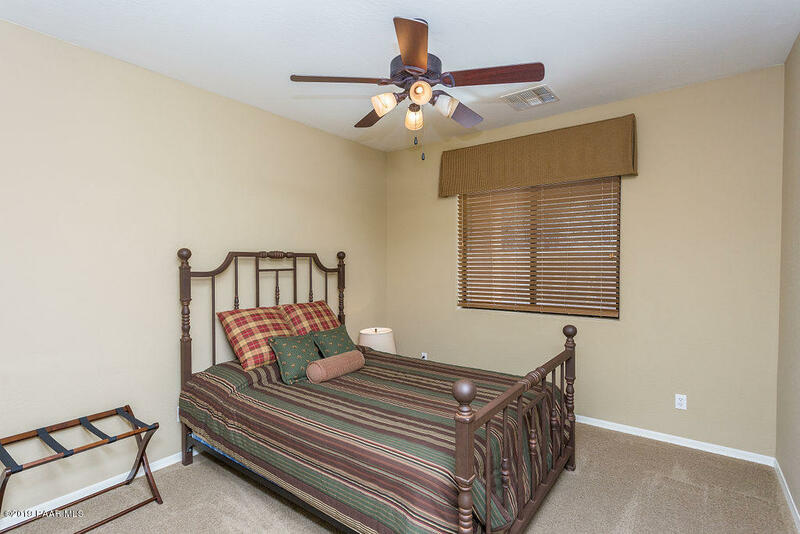 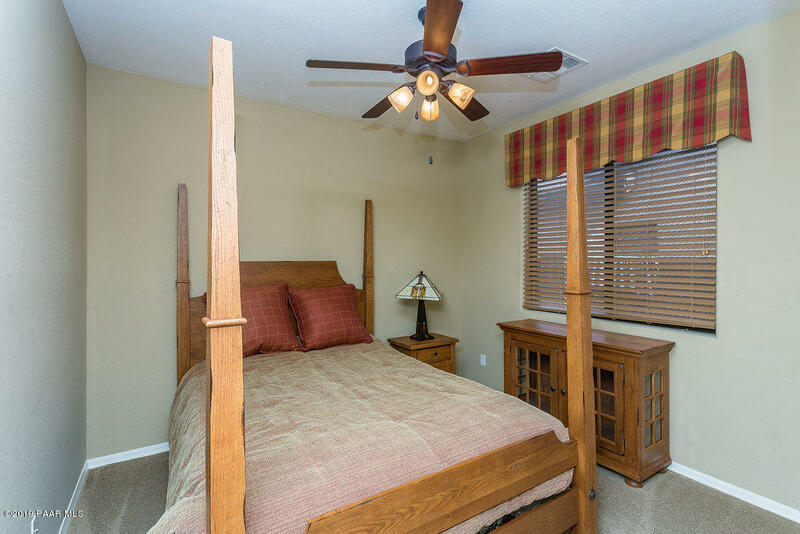 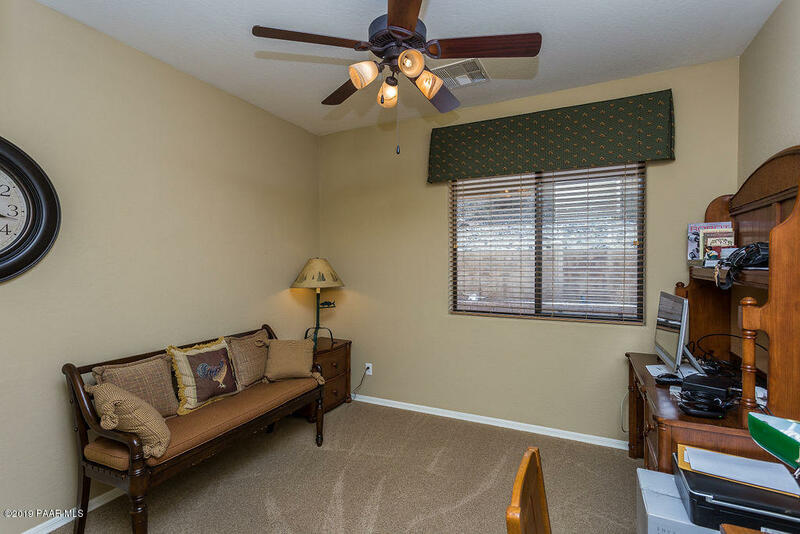 Enjoy four bedrooms plus, formal living room or den, and formal dining room. 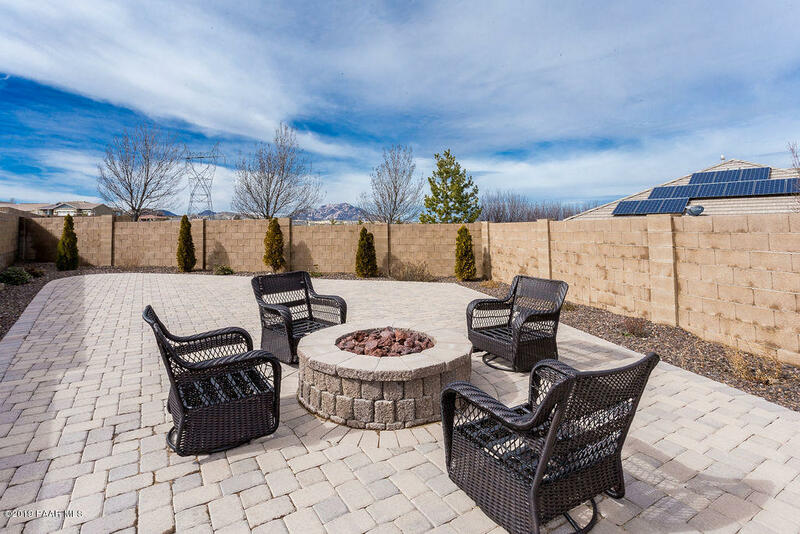 No maintenance, paver backyard with water feature and gas fire-pit. 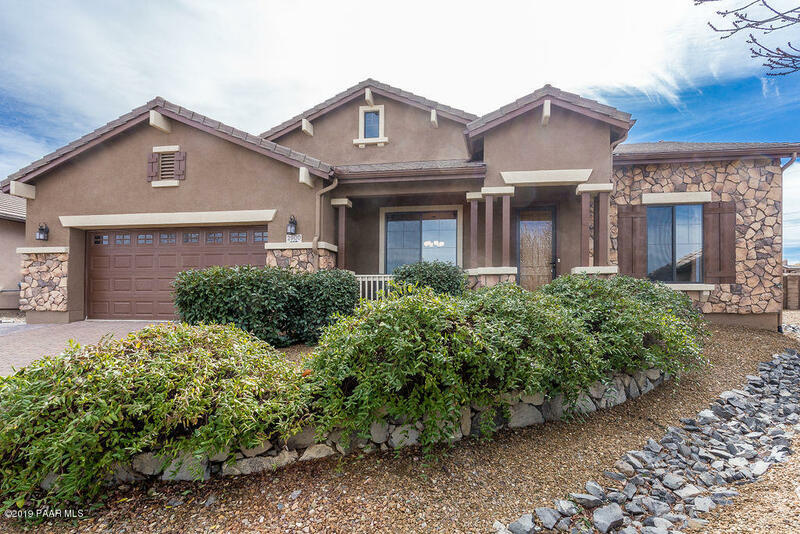 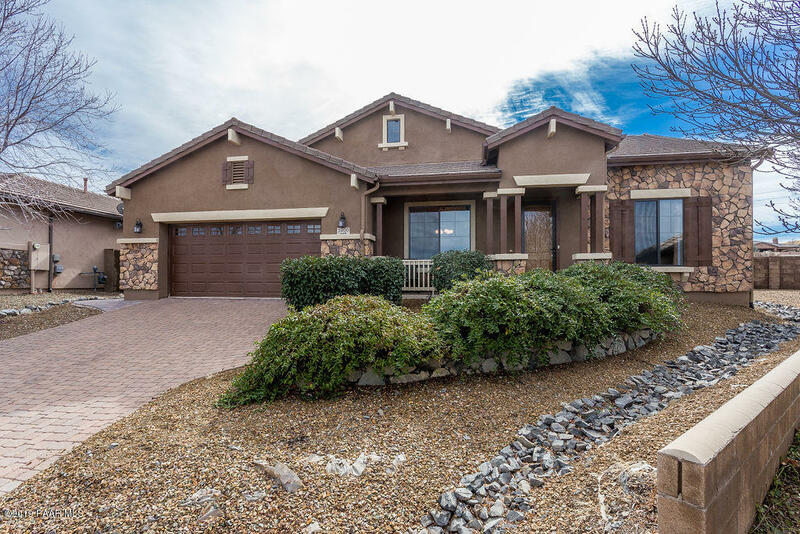 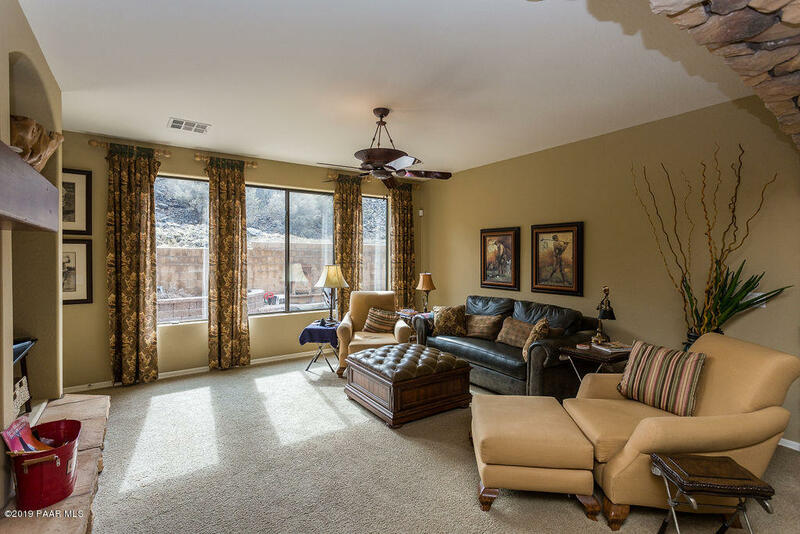 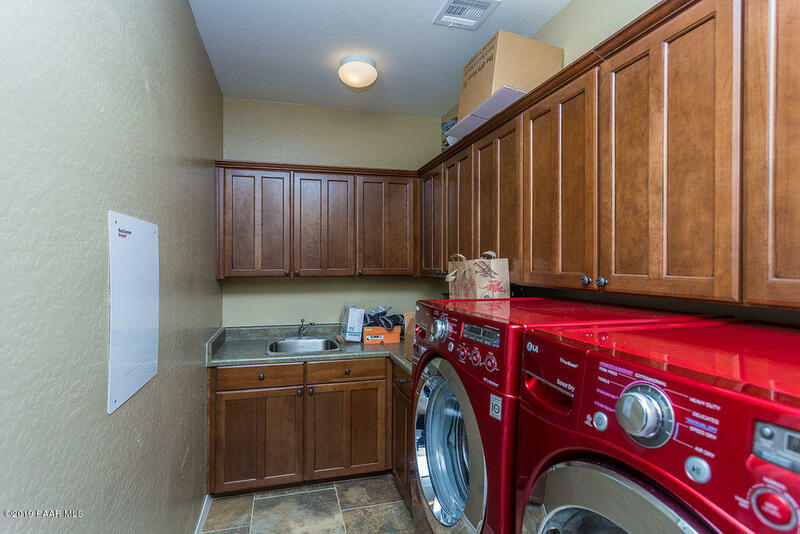 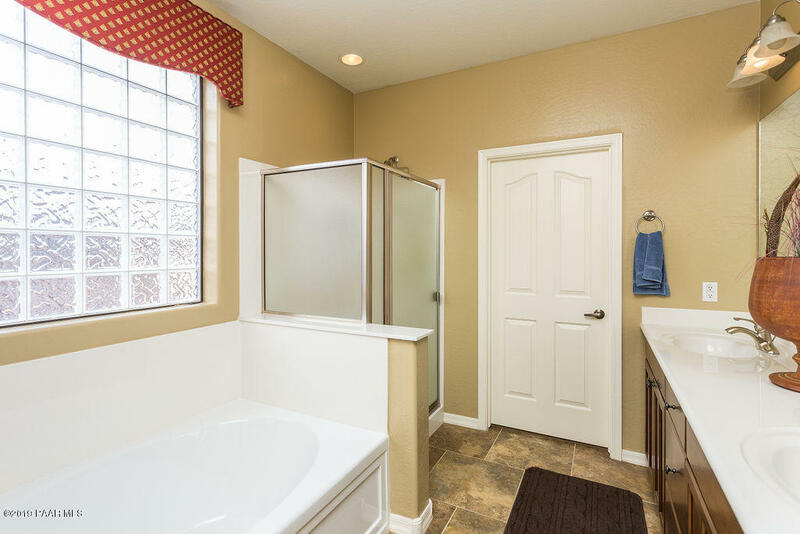 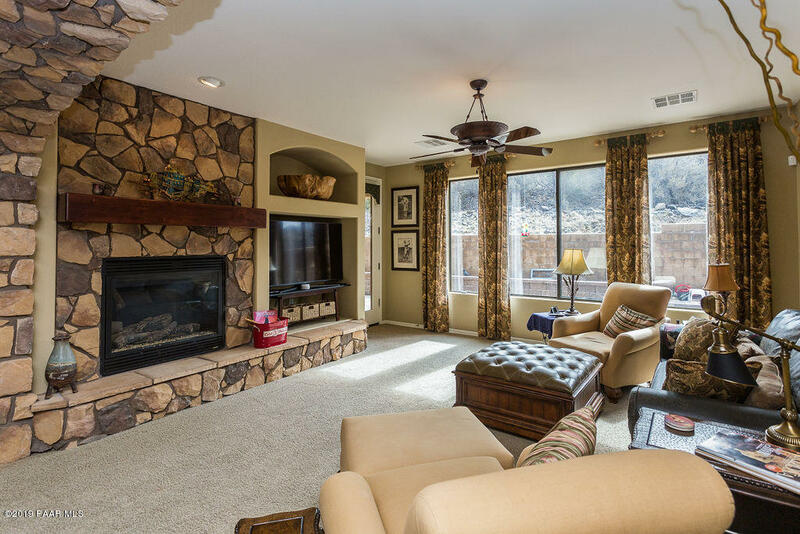 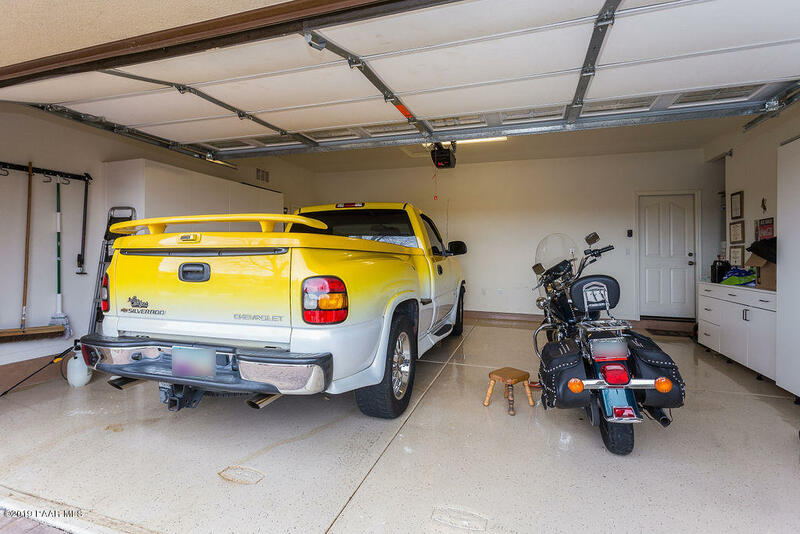 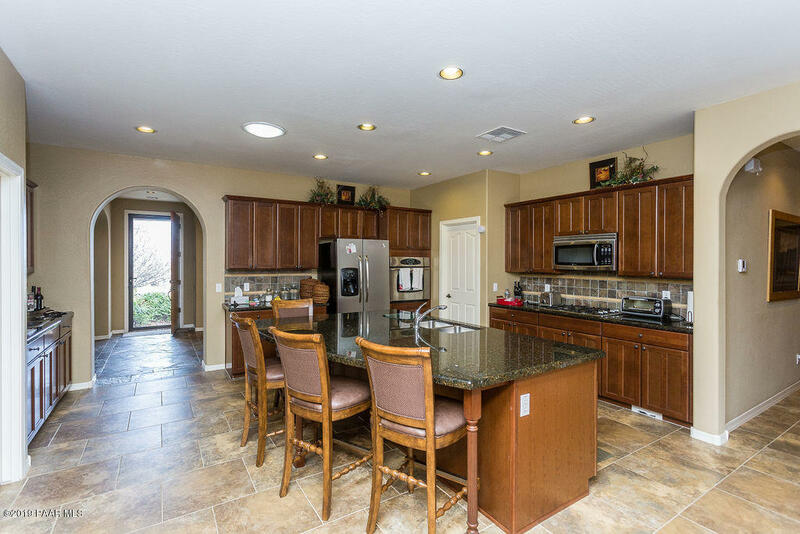 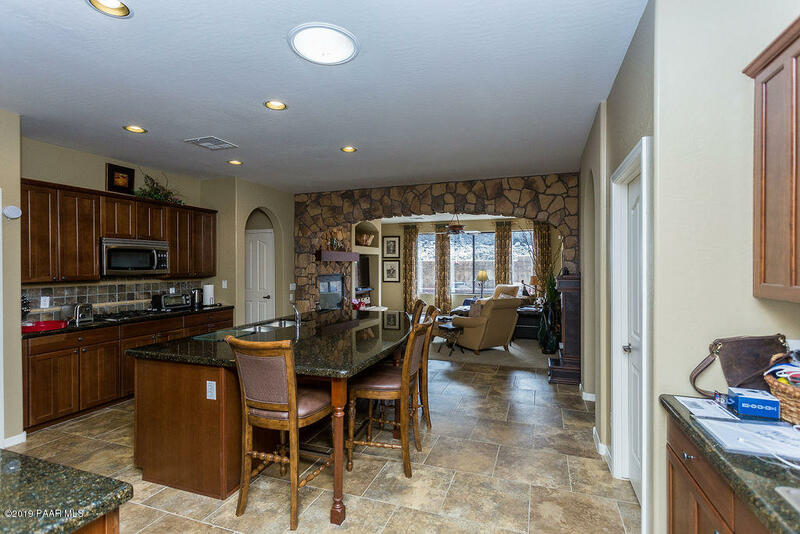 I would like more information regarding the property at 2900 Janice Court, Prescott AZ 86301 - (MLS #1018669).